Sometimes it’s nice to take a step back and see where things all began. Fans of the Cathedral Lake series might be wondering about the legend surrounding the town name. 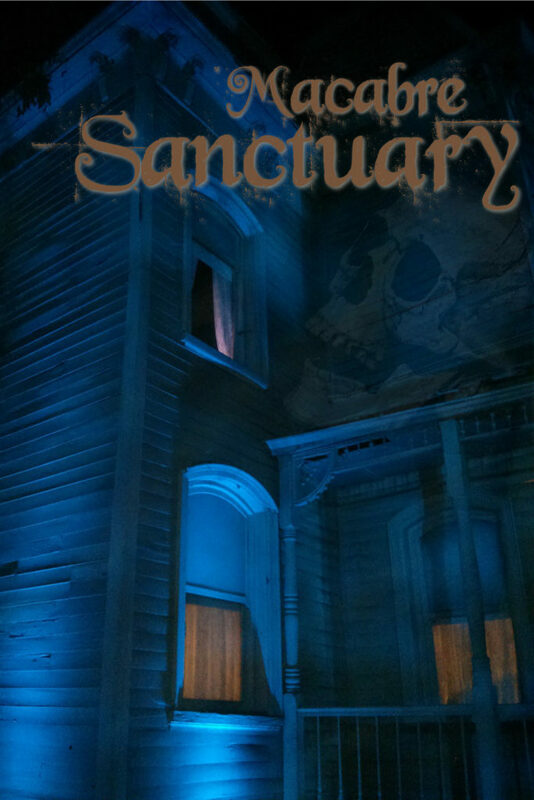 You can find out the details in my new short story “The All Souls Ritual” in Macabre Sanctuary. Join me there where you can read my supernatural tale, plus the frightening work of nine other talented suspense authors. Thrills. Chills. Shadows and superstitions. Things that go bump in the night. 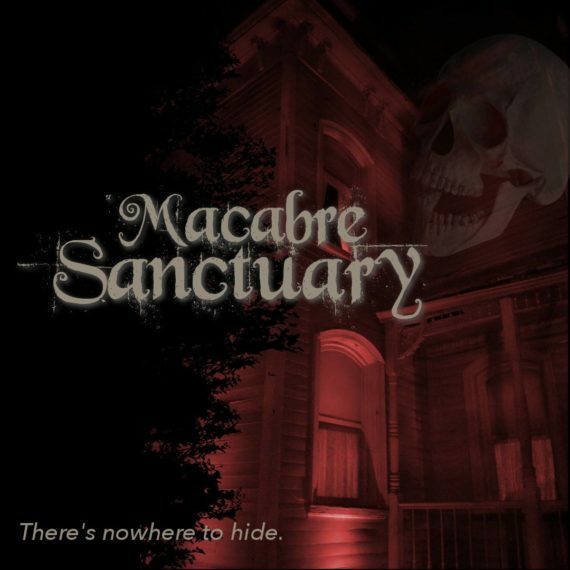 Macabre Sanctuary boasts suspenseful fiction designed to elicit goosebumps and raise heart rates.